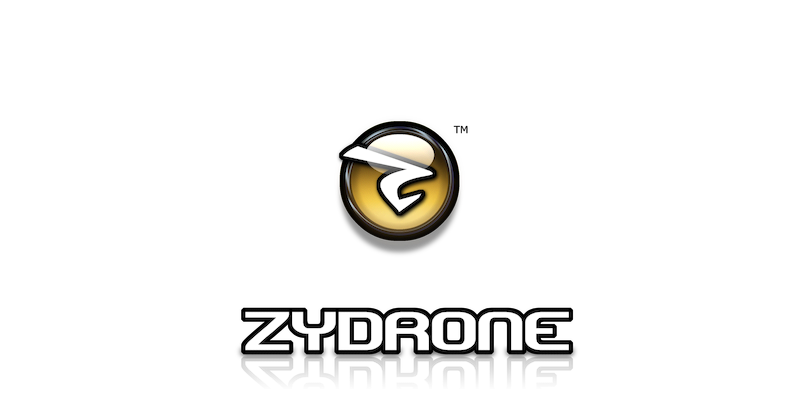 Zydrone is an independent video games company and start-up that specializes in 2D and 3D computer games and entertainment software for personal computers, game consoles and handheld devices. Originally conceived in 2010 and founded in 2017 by one man with a strong background in AAA game titles and a life passion for game development. By creating cutting-edge, high definition, 60Hz titles that blow your mind on popular gaming platforms, we strive to make the world a better place.